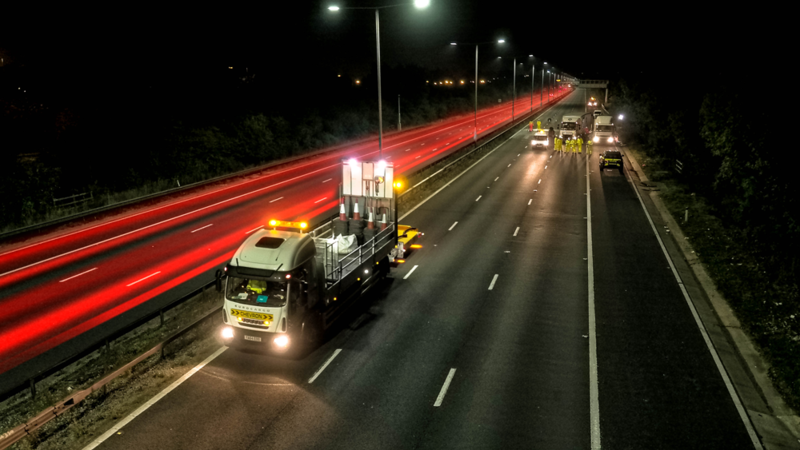 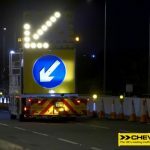 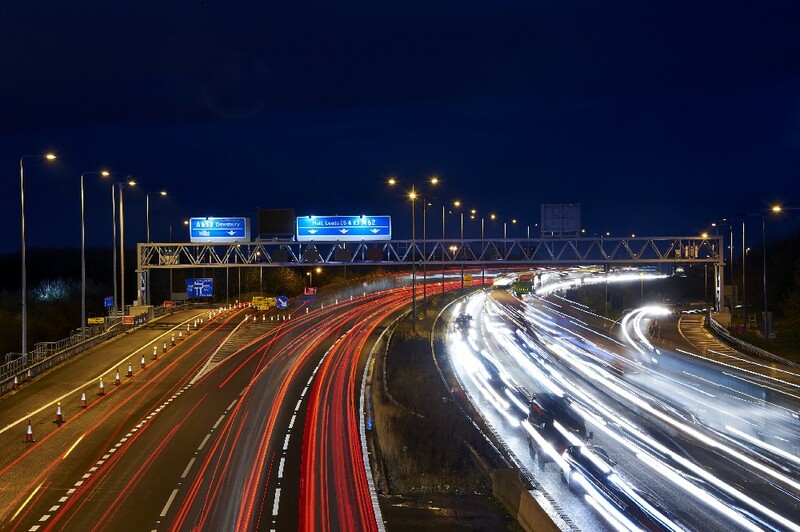 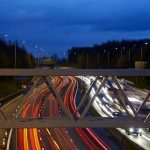 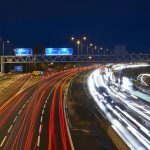 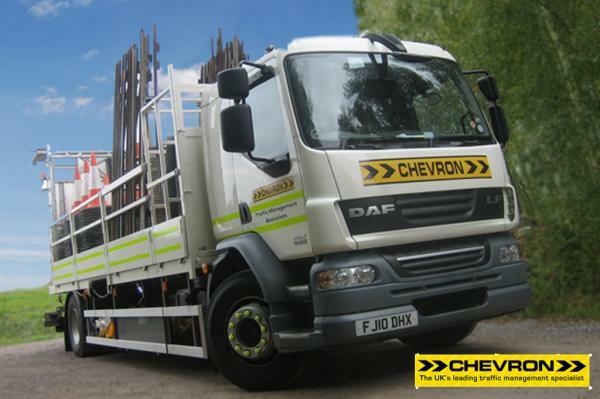 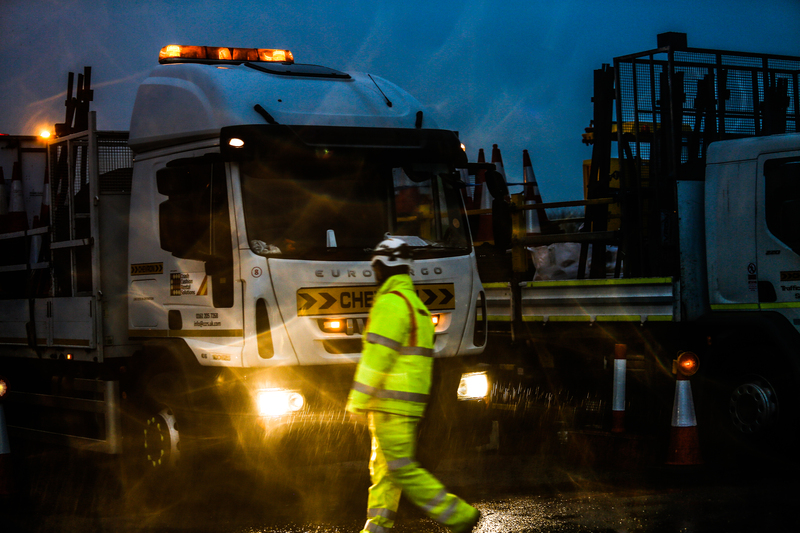 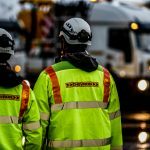 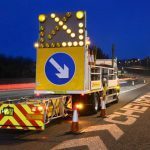 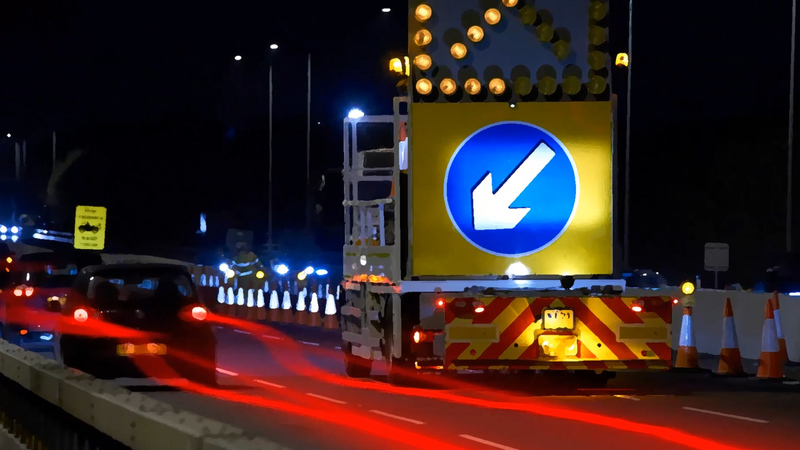 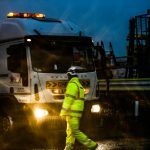 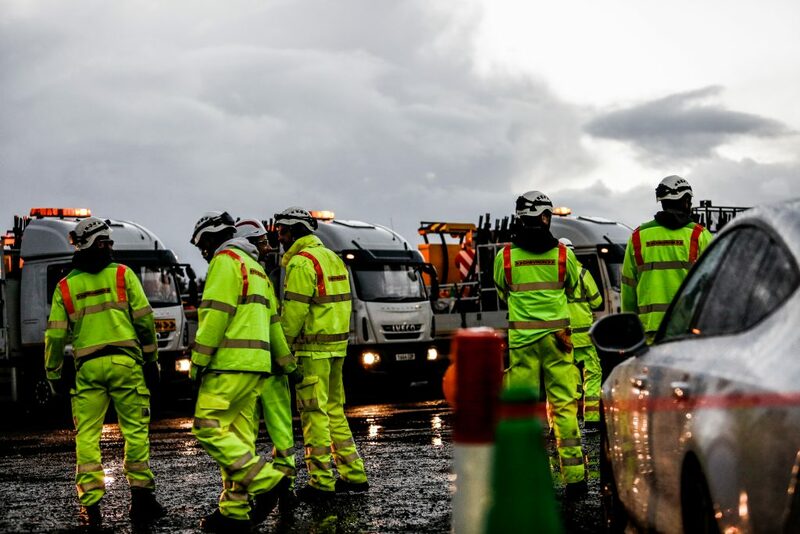 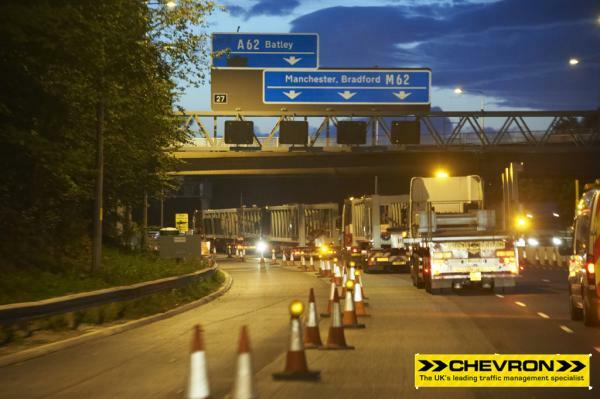 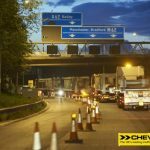 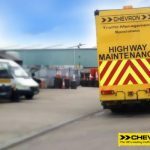 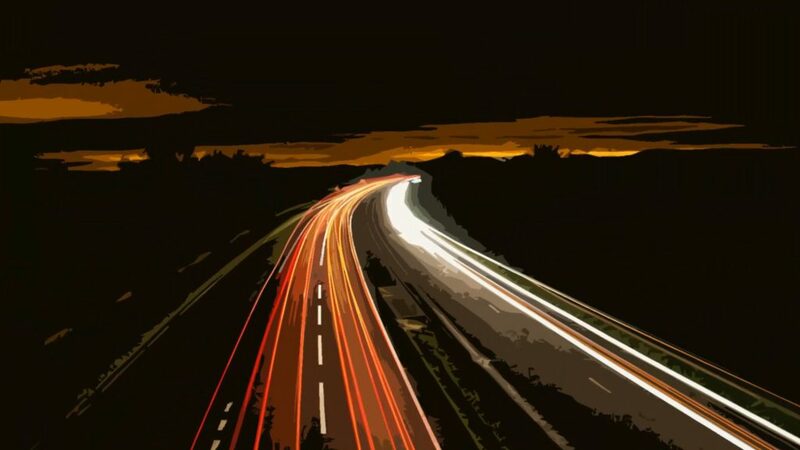 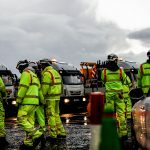 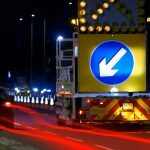 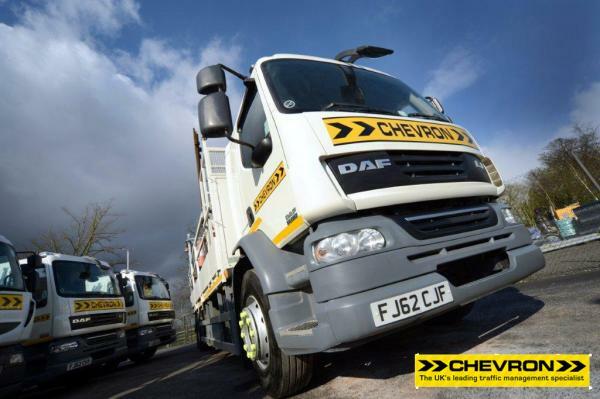 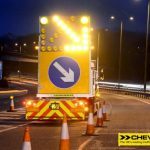 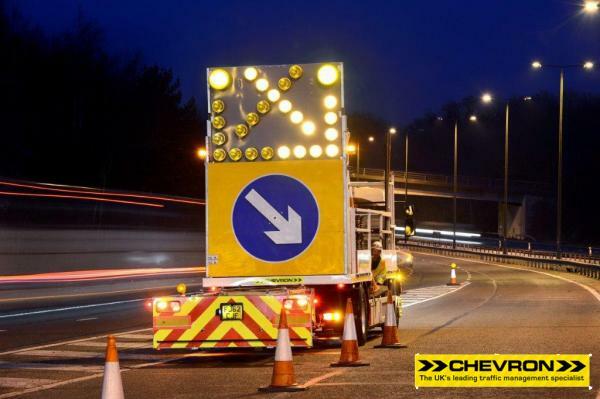 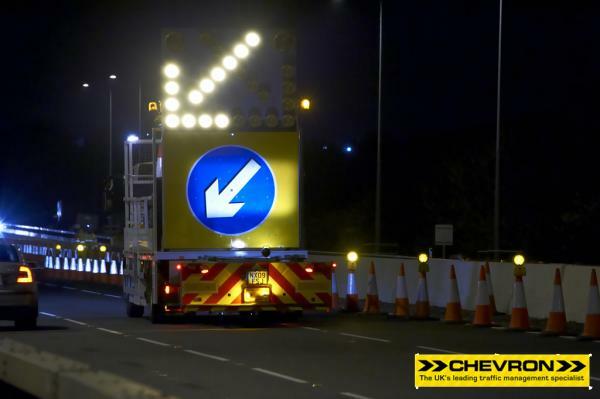 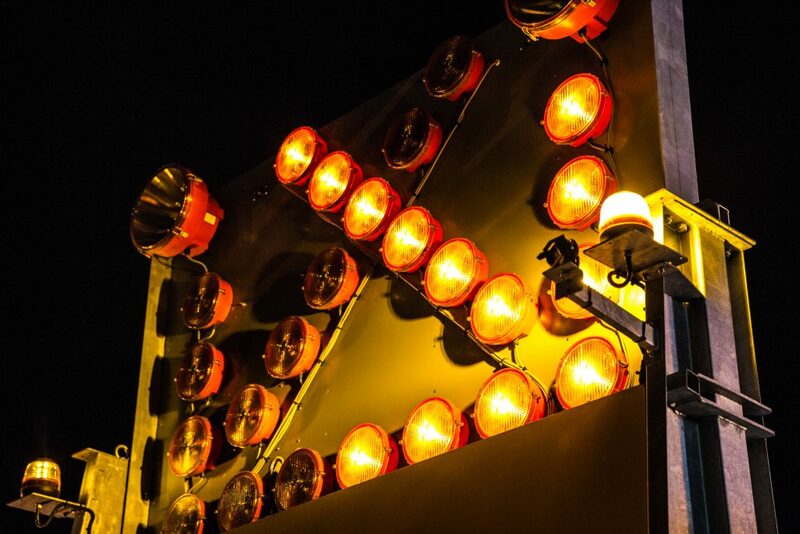 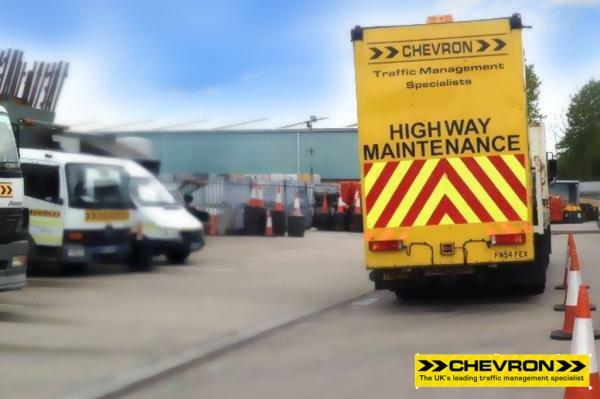 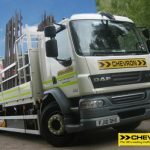 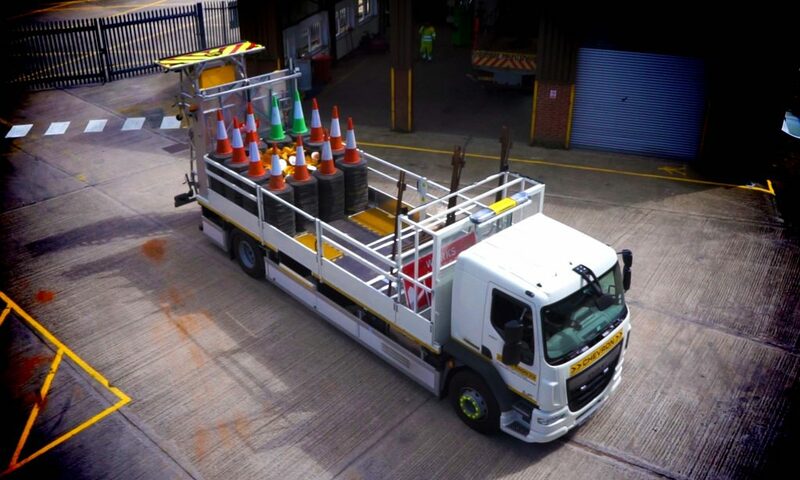 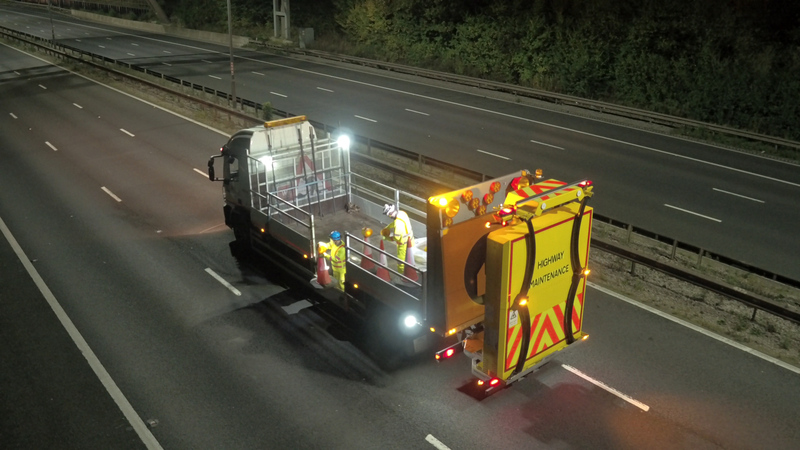 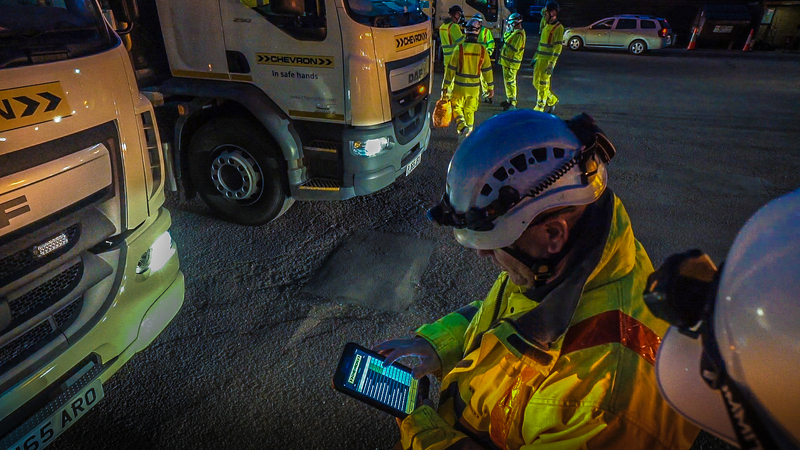 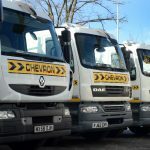 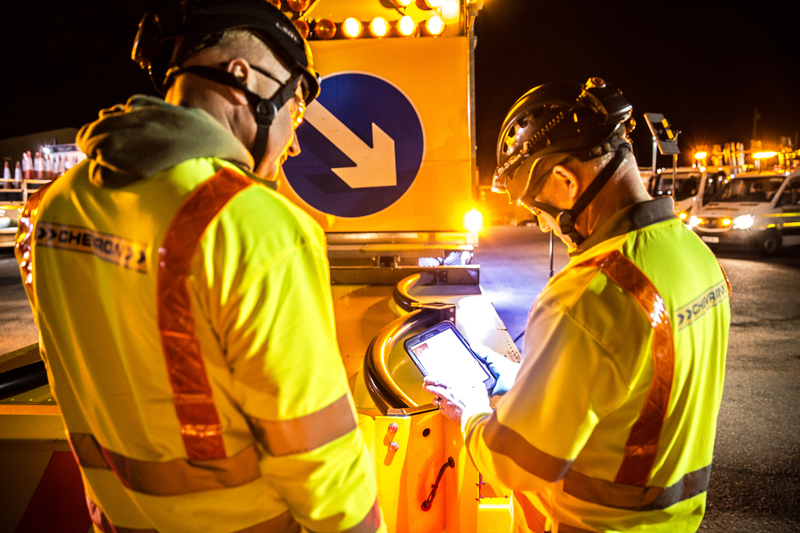 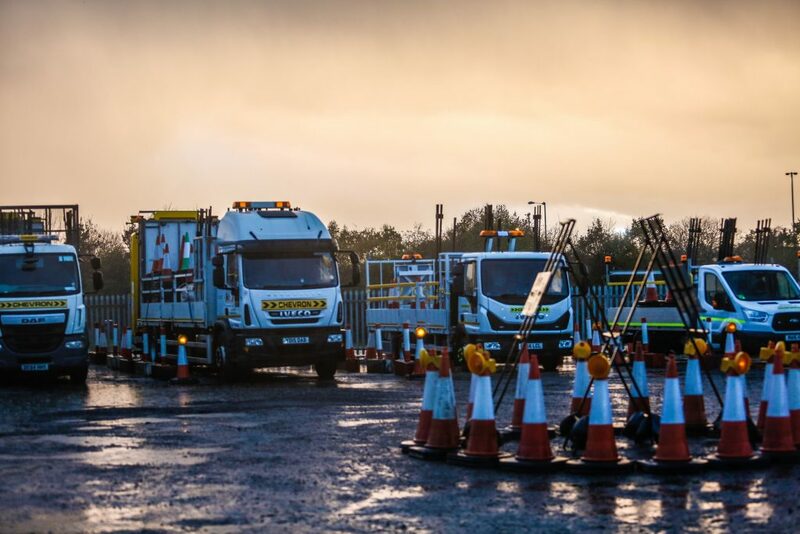 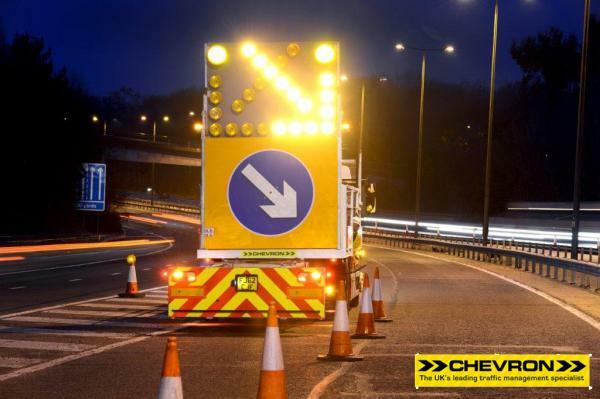 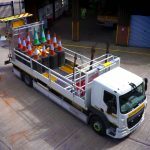 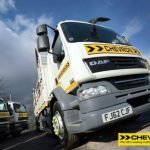 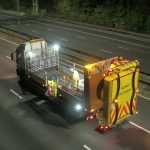 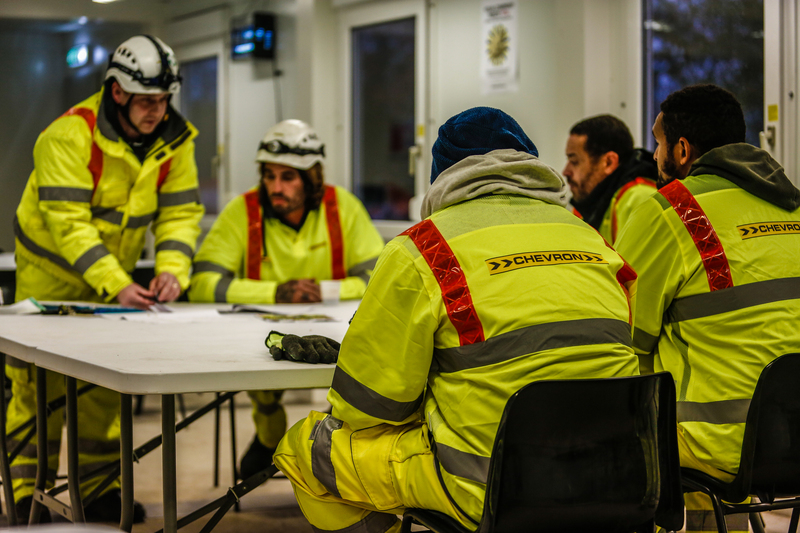 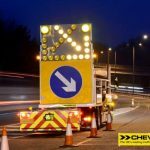 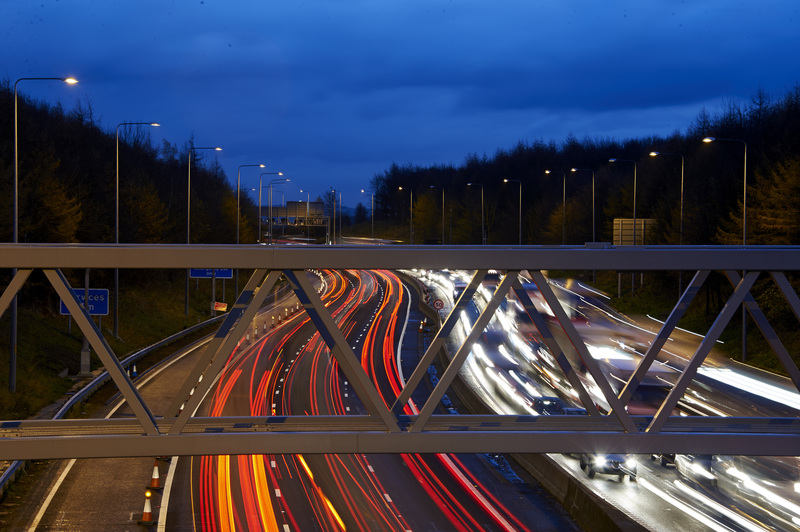 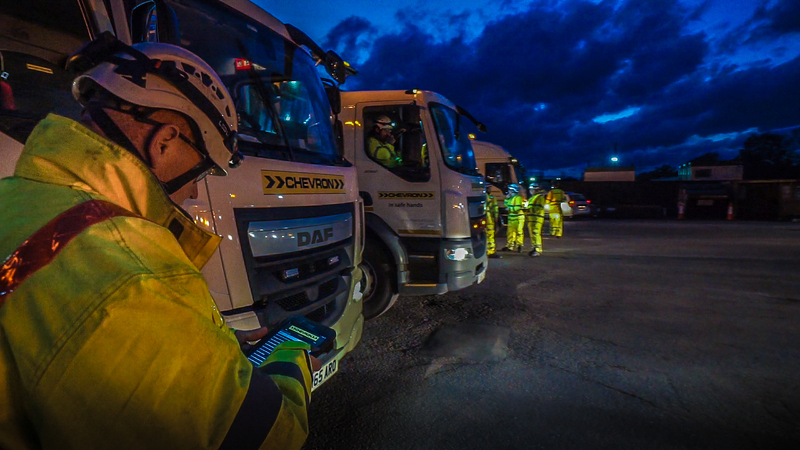 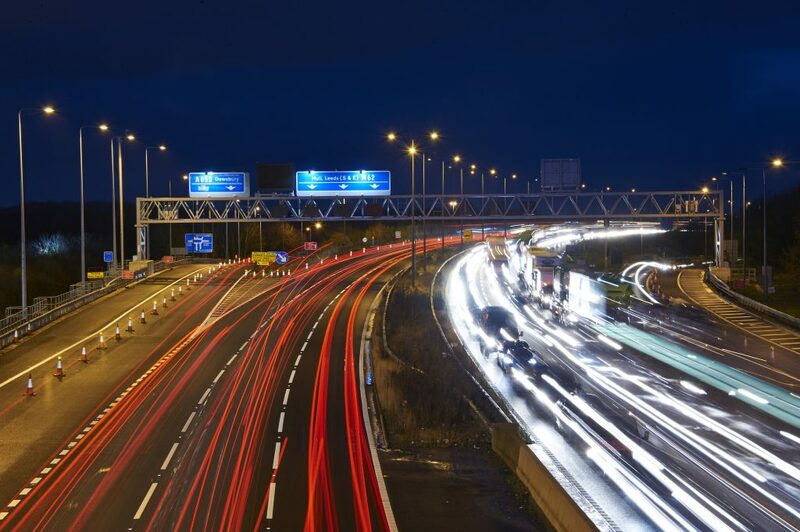 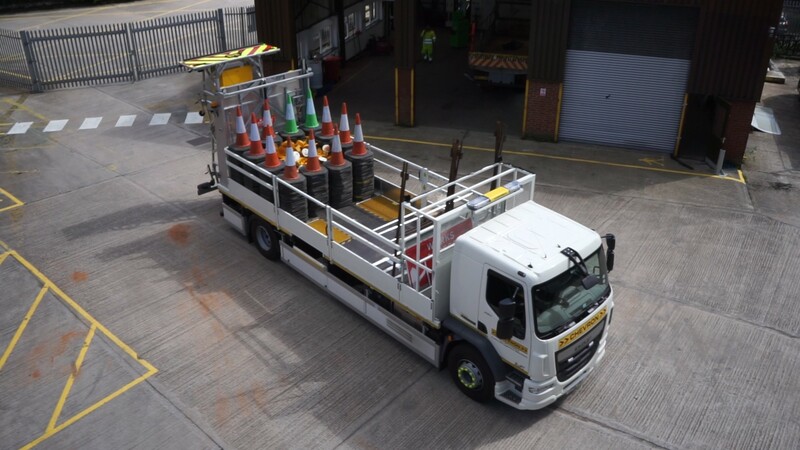 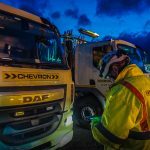 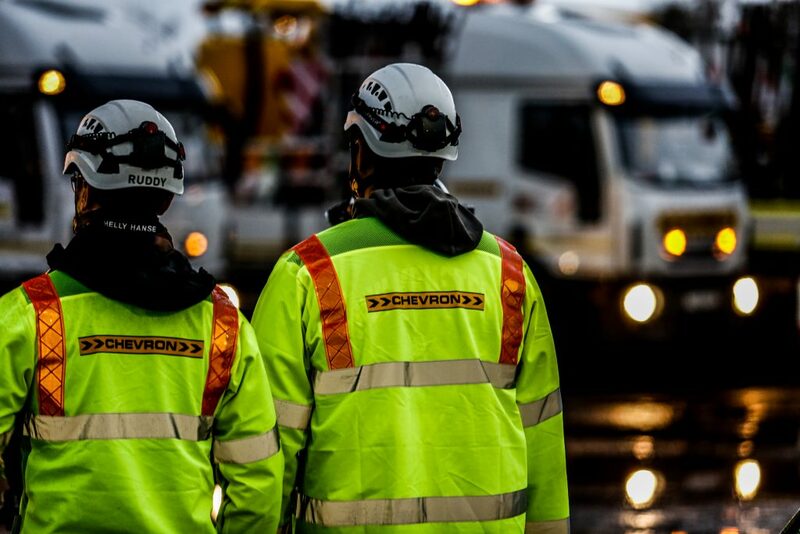 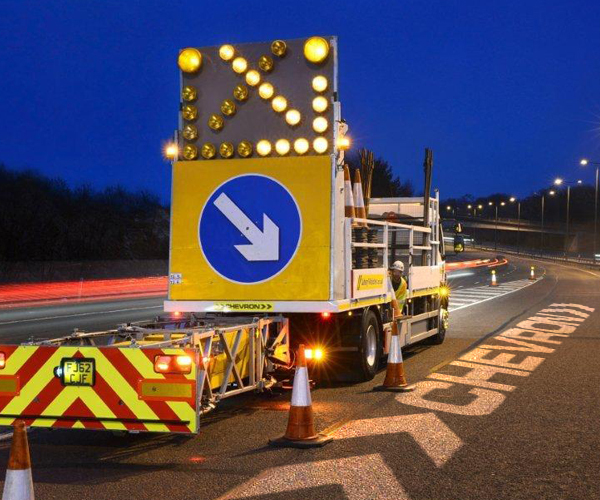 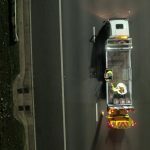 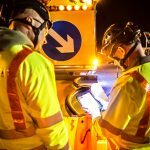 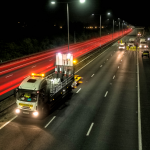 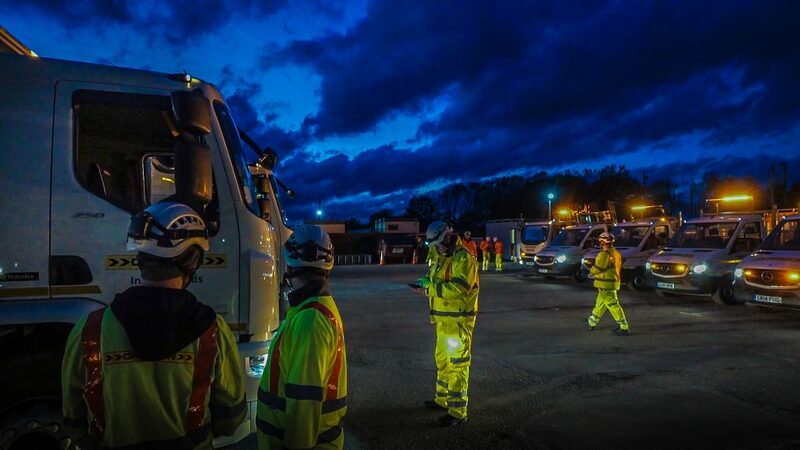 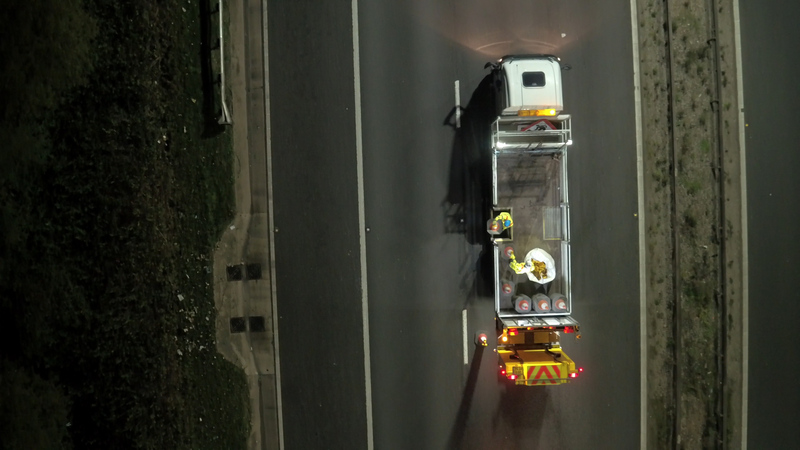 Chevron Traffic Management is a leading provider of traffic management across the UK. 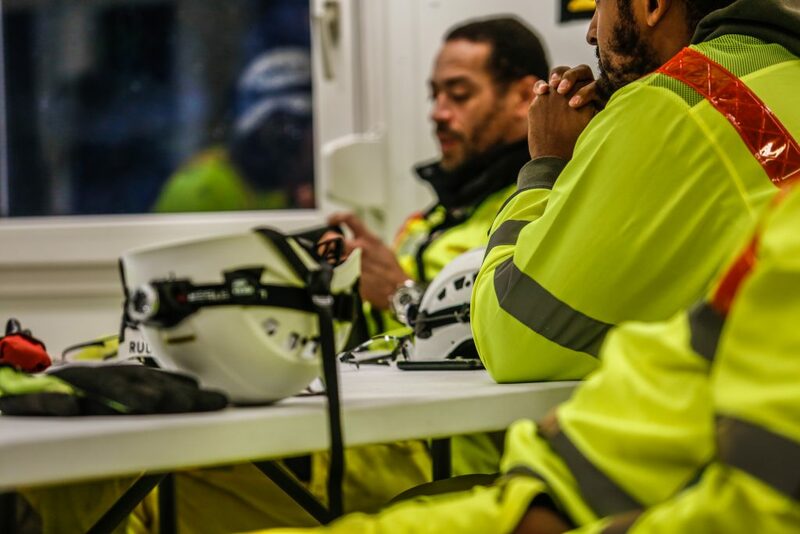 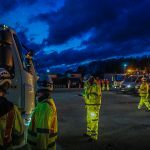 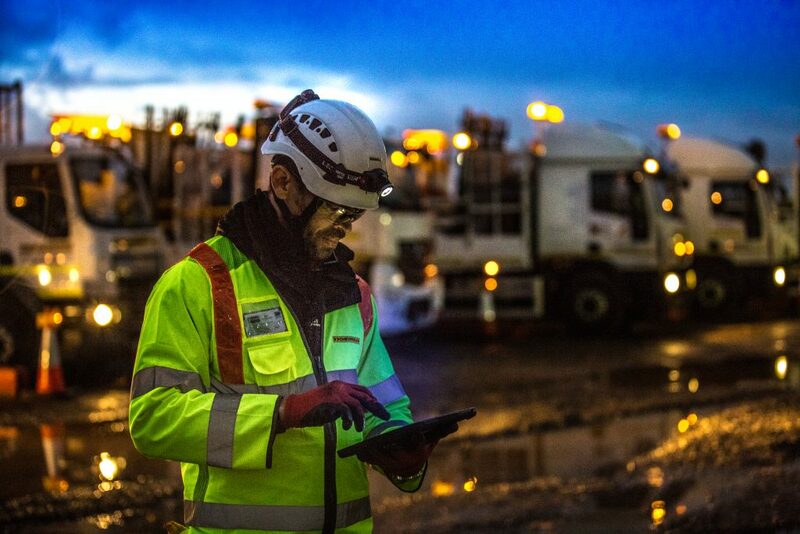 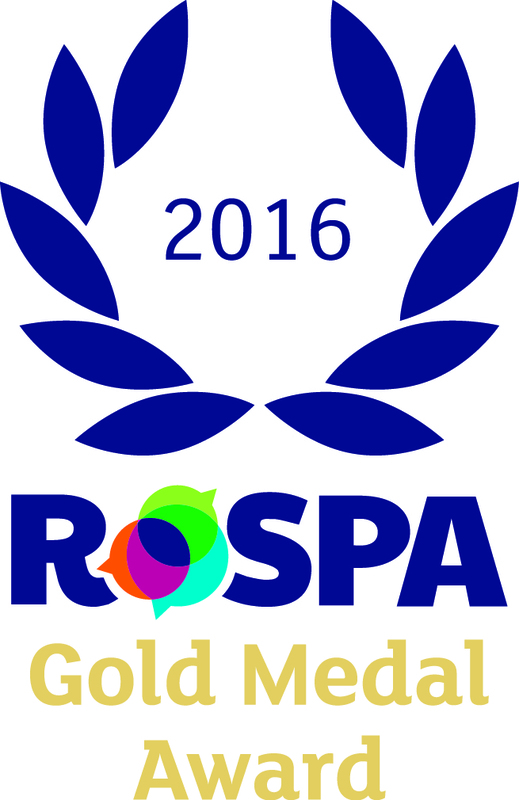 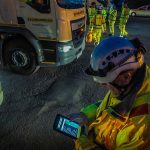 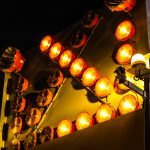 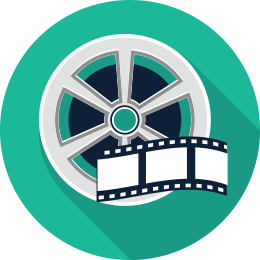 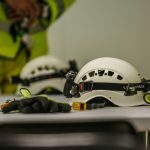 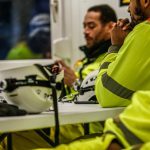 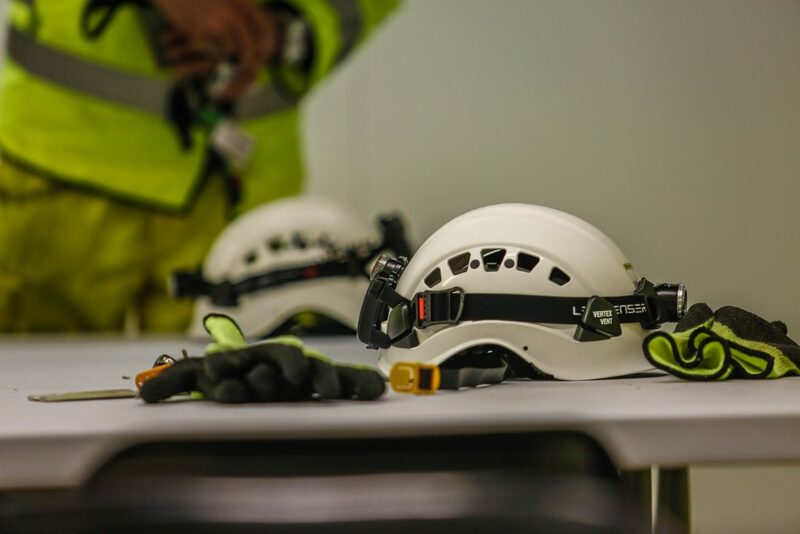 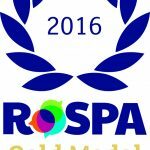 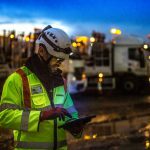 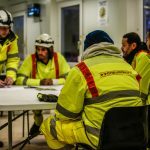 Formed in 1997, the company has built a reputation for leading the sector in areas such as safety standards, collaboration, innovation and technical competence. 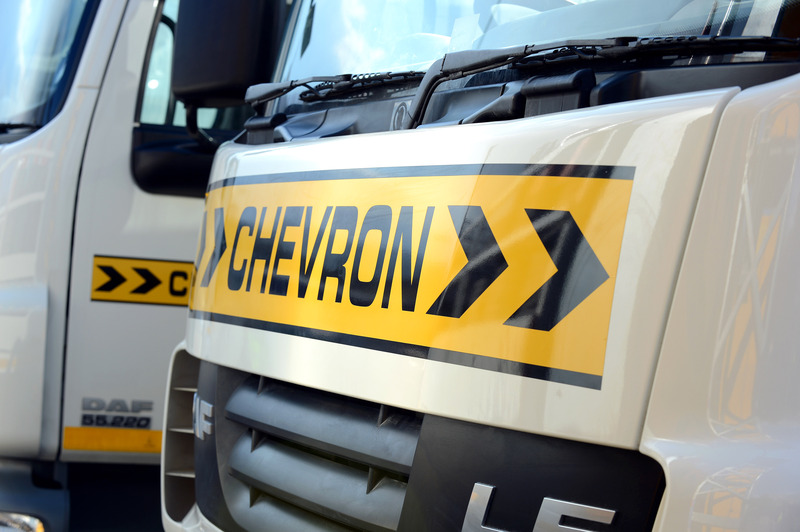 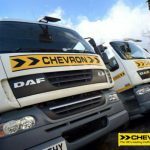 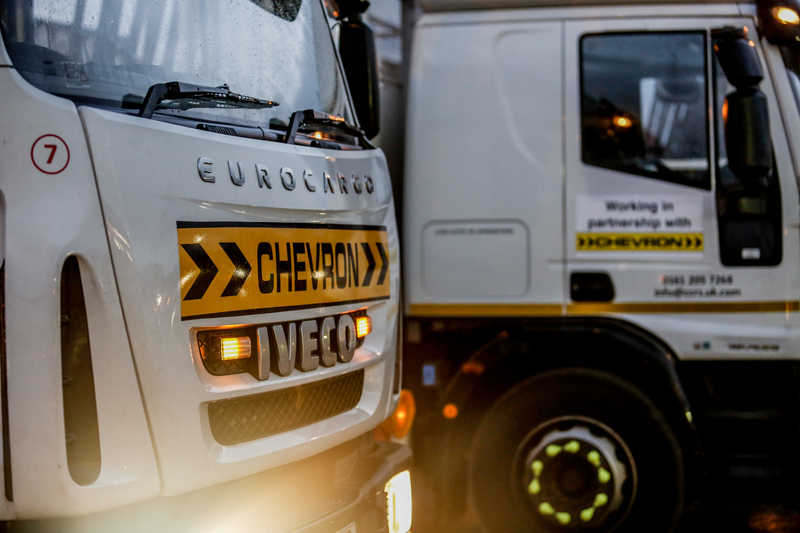 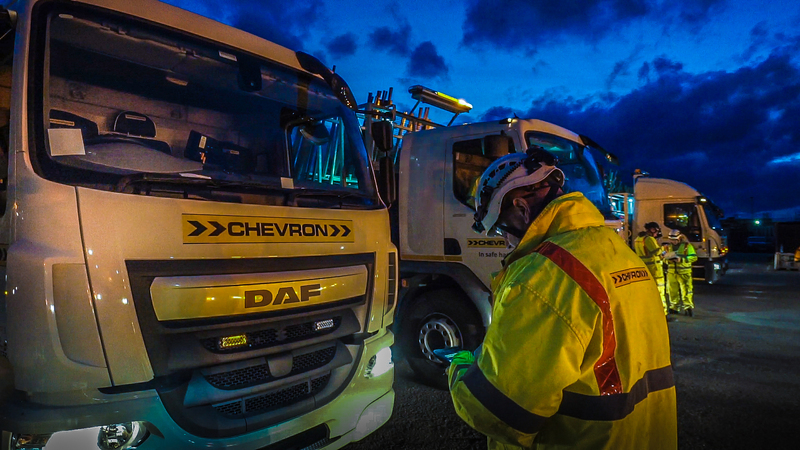 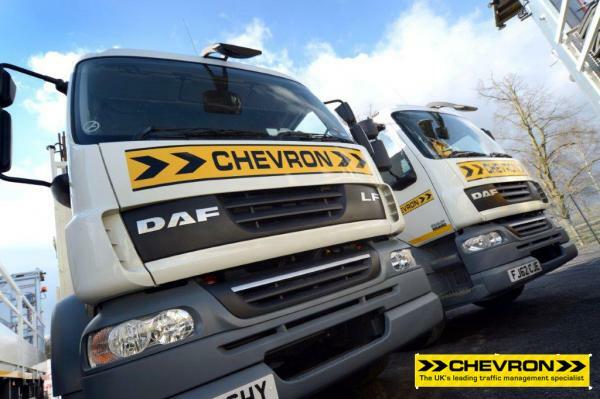 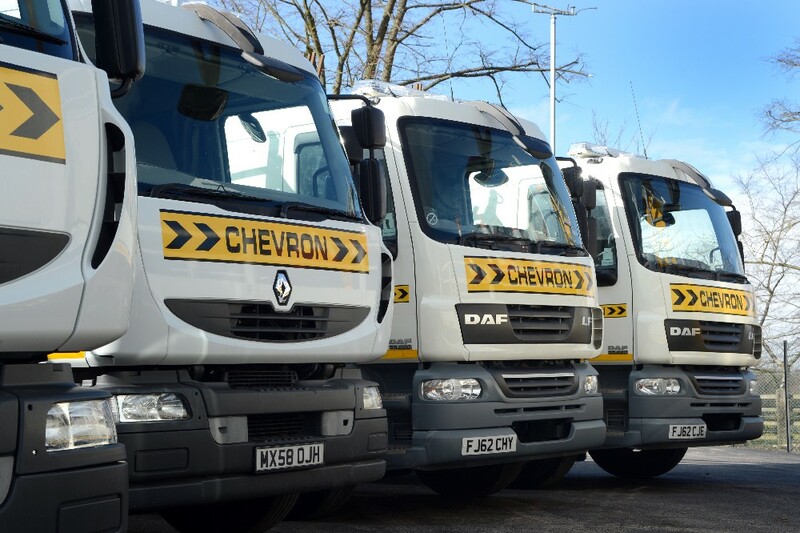 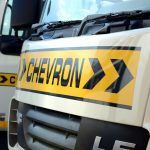 In order to provide unrivalled local support and knowledge, Chevron operates from regional depots alongside our Head Office. 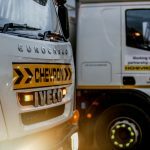 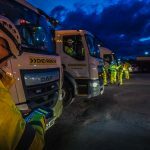 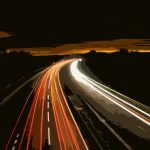 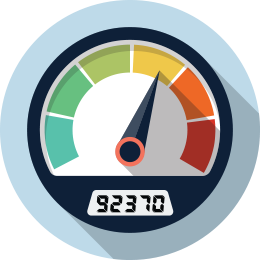 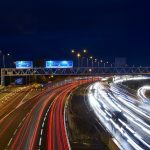 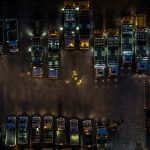 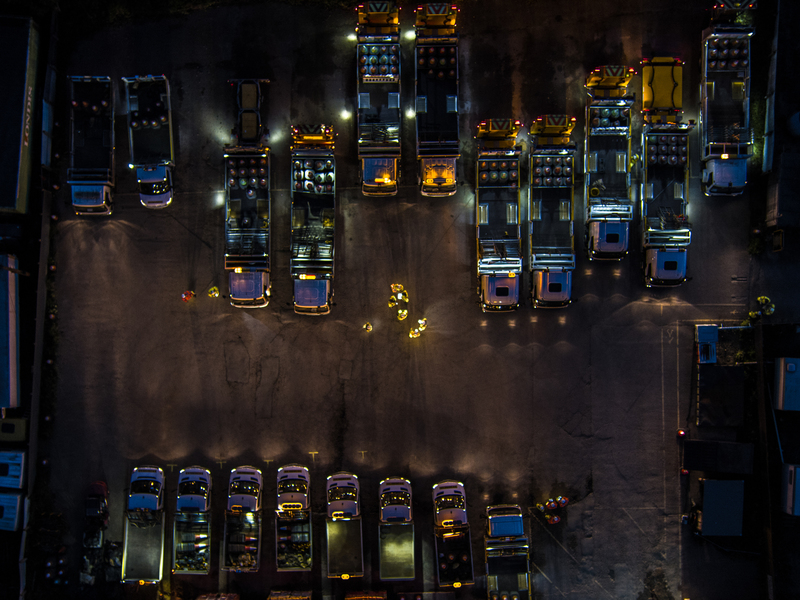 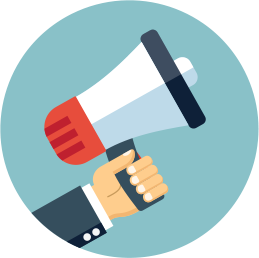 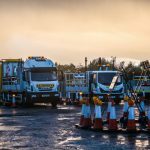 This network of depots allows us to offer competitive Traffic Management services across the whole of England and Wales.